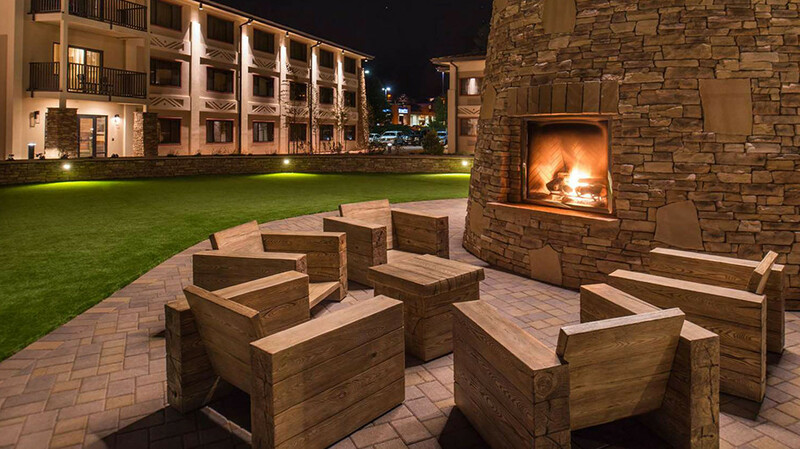 Situated only 1.5 miles from the entrance to Grand Canyon National Park, this spectacular hotel strives to provide outstanding customer service and comfortable accommodations guests deserve. Take advantage of the hotel’s many amenities including both indoor and outdoor pools and hot tubs, a fitness center, bowling alley and an arcade. 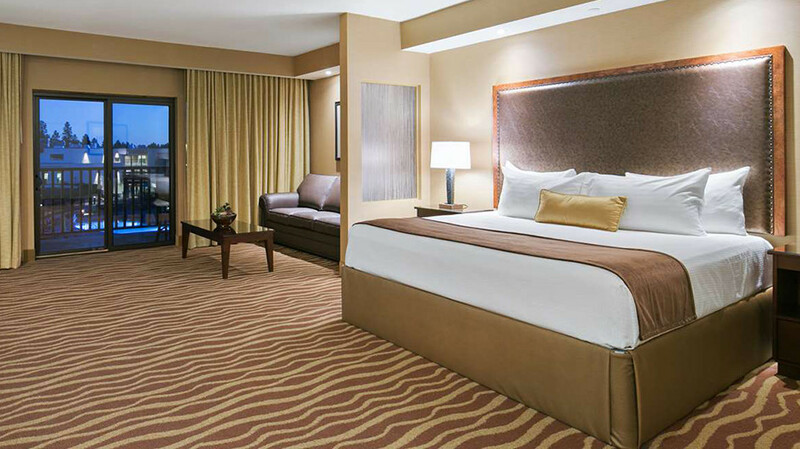 This hotel also offers three on-site restaurants for guests’ convenience. 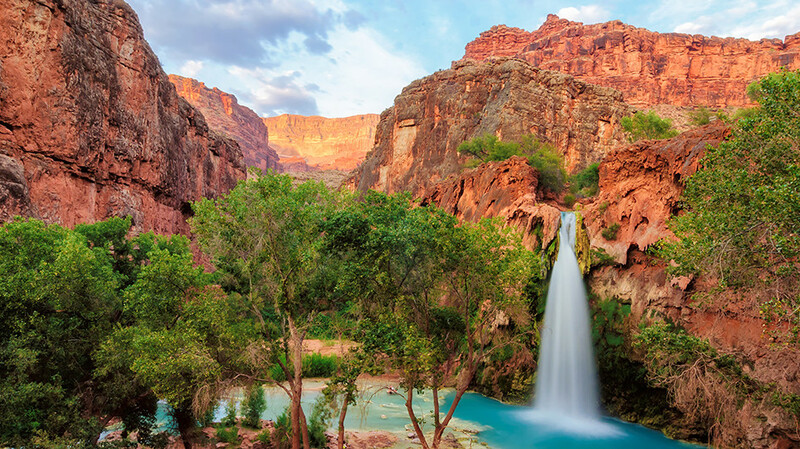 Enjoy your stay, perfectly located approximately one hour south of the Grand Canyon. 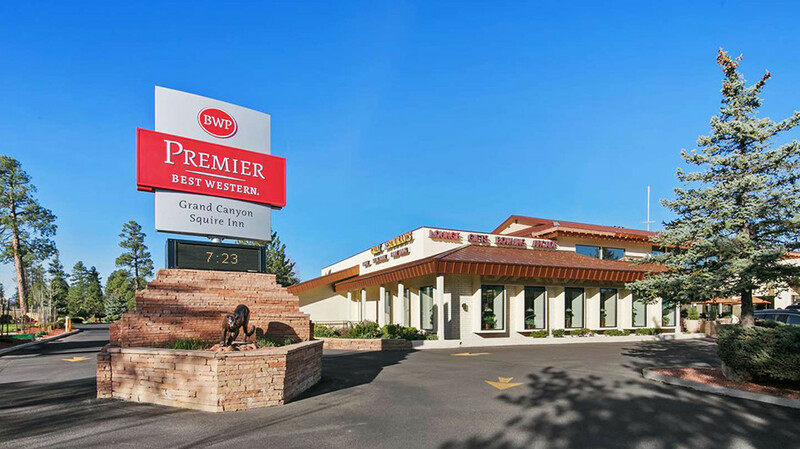 Every morning, guests in this quiet hotel are greeted with a complimentary full breakfast featuring a waffle station, cereals, juices, pastries, muffins, fresh fruit, coffee, teas and more.Start your Grand Canyon adventure via the train from the Williams Train Depot located less than 2 miles away from the property. Work with your Best Western travel expert to pick from these amazing experiences. Or, you can book both experiences. 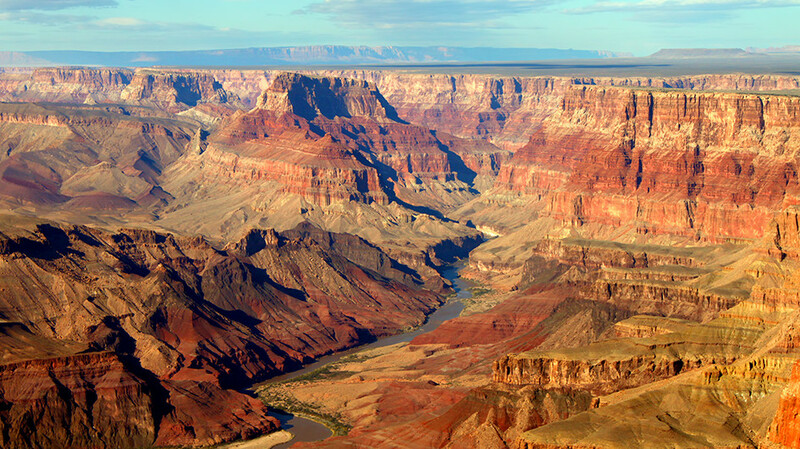 Journey across the Northern Arizona countryside on a full-day journey aboard the Grand Canyon Railway. Hear folklore and stories from the crew and witness authentic characters and musicians who bring the Old West to life on this scenic adventure. 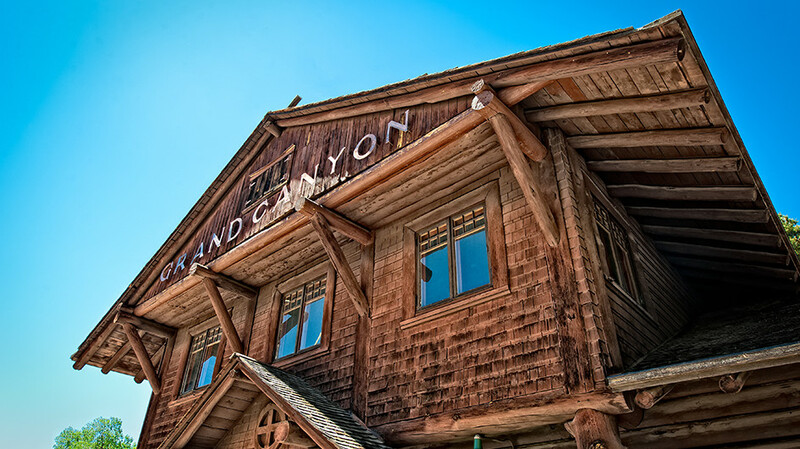 Arrive at Grand Canyon Depot and choose from a variety of activities, including a narrated motor coach tour of Grand Canyon National Park. 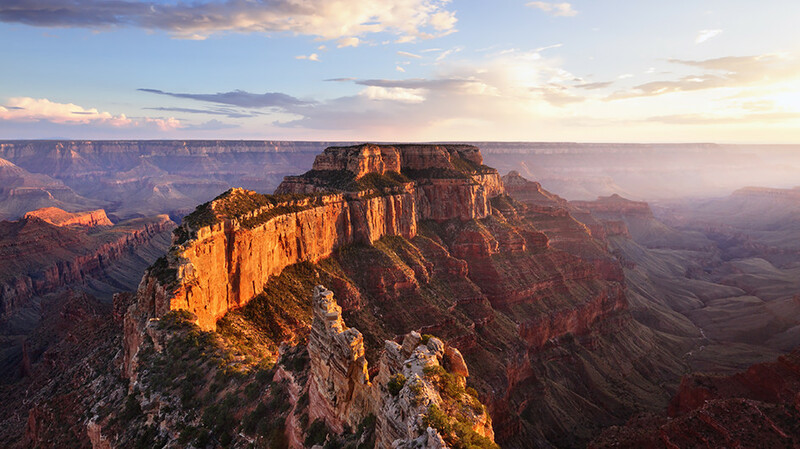 Originating from Grand Canyon National Park Airport, the South Rim Airplane Tour is the perfect opportunity for canyon visitors to see even more incredible sights of the area. 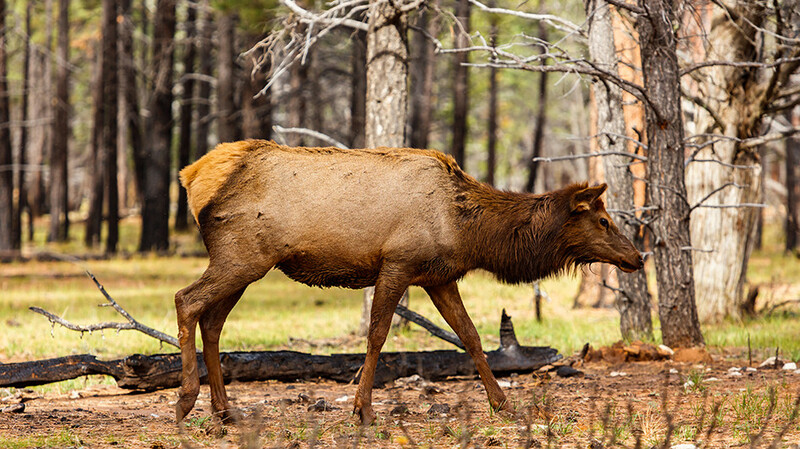 Experience a large swath of the Grand Canyon National Park’s central and eastern rims with sights of unique rock formations Zuni Corridor and Imperial Point. 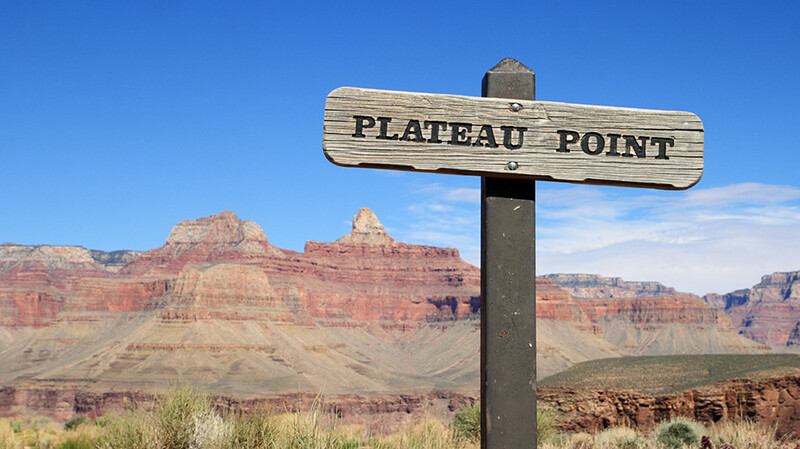 You’ll also receive aerial views of the Confluence of the Colorado and Little Colorado Rivers, Kaibab National Forest, and Kaibab Plateau. Airplanes feature a climate-controlled cabin, headset narration, and oversized windows that allow for postcard-quality pictures from any seat.